Our Innovative New Treatment Created To Give You a Glow Worth Showing Off! The leading principle at @theenhancers is to empower you with the knowledge to make the right decisions about your beauty needs. 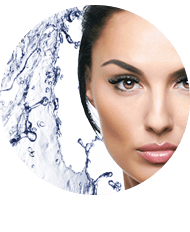 Whether you are just learning about aesthetic enhancements or looking to maintain the results, we will guide you through the process and offer support every step of the way. 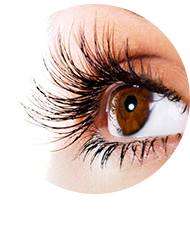 Directed by renown oculoplastic surgeon Dr. Irene Gladstein, we offer the latest cutting edge technologies, state of the art facilities, highly trained and certified staff, along with a welcoming atmosphere and professional work ethics. 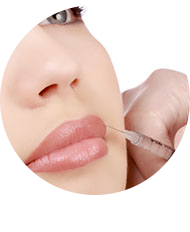 Our injectable menu includes Botox, Juvederm, Restylane, Voluma, Sculptra, Kybella etc. 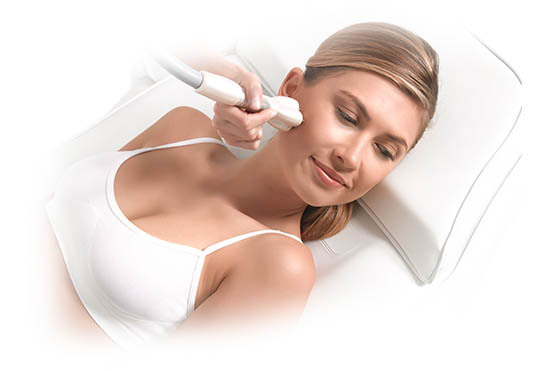 which are combined by our certified injectors to target everything from wrinkles to volume loss to double chin removal. 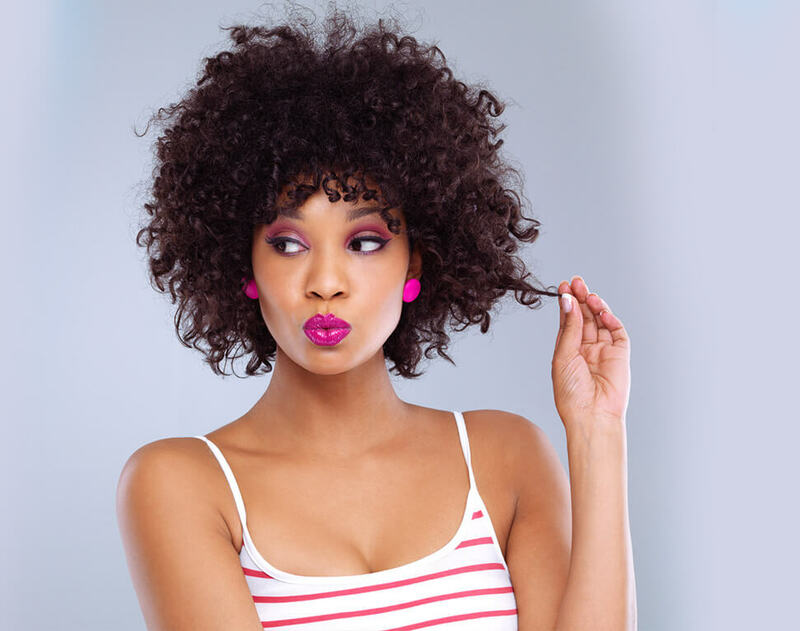 On the non-invasive end, we offer skin rejuvenation, skin tightening, RF resurfacing, treatments for redness and hyper-pigmentation, laser hair removal, and body contouring for permanent stubborn fat reduction. We encourage you to schedule a free consultation where we can customize a treatment recommendation to your individual needs. Dr. Irene Gladstein is the founder and medical director at @theenhancers. 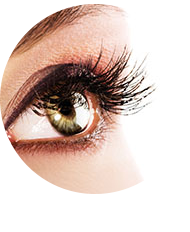 She is a board certified eyelid surgeon and highly skilled injector, with a true passion and a keen eye for aesthetics. Dr. Irene Gladstein is a highly regarded speaker and serves as a physician trainer for Allergan (Botox, Juvederm etc.) and Galderma (Sculptra, Dysport, Restylane etc.). She is also actively involved in the American Academy of Cosmetic Surgery and serves on the board of Cosmetic Surgery Foundation. Dr. Irene Gladstein’s unique approach is in tailoring treatment recommendations specific to each individual, considering their needs and aspirations, leading to the most natural and long-lasting results. Additionally, our trained and experienced associate injectors are an extension of Dr. Irene Gladstein’s approach and expertise. 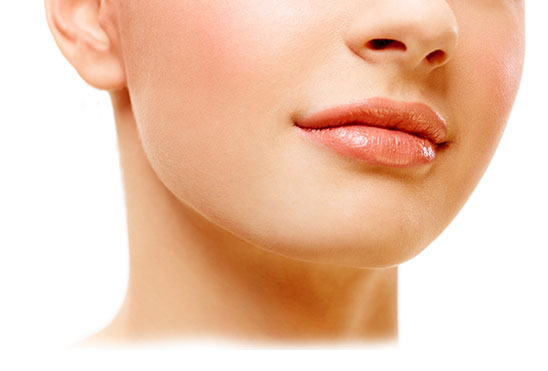 Introducing Kybella, the first and only FDA-approved injectable drug that contours and improves the appearance and profile of moderate to severe fat below the chin, otherwise known as a “double chin. Dr. Irene Gladstein was selected to become one of the pioneers providers of Kybella based on her extensive expertise in cosmetic injections. She is among the first few surgeons in the USA to offer this treatment, and the very first in Brooklyn, NY, giving our patients exclusive early access to this groundbreaking and unparalleled treatment. Introducing a revolutionary new technology that will help get rid of your unwanted fat, cellulite and wrinkles once and for all. 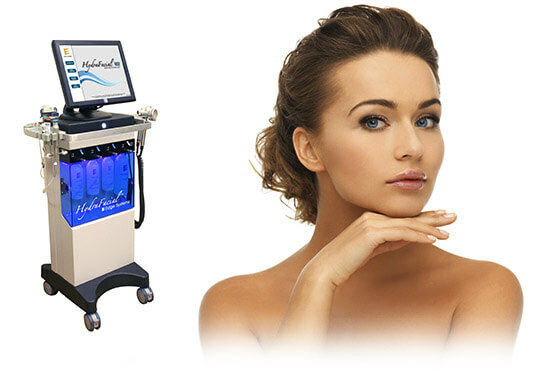 Venus Freeze is your perfect non-surgical solution to achieving the young and flawless skin that the natural process of aging has stripped you of. This wonderful new procedure can be used to treat all areas of your entire body giving you the tighter skin, free of wrinkles and cellulite, that you’ve been longing for. As my first time getting any sort of cosmetic work done, I was pretty nervous. The staff, consultants, and injector were so above and beyond patient, knowledgable, and understanding. Everything was well explained to me, no trying to upsell (would have left in a heartbeat), and it was just a pleasant experience all around. And the results are phenomenal. Had an appointment at the beautiful Brooklyn location! As always I was greeted by the doctors & their very beautiful & professional staff! Slways nice having a hot cup of coffee or tea while I was waiting! Went in for my treatment very quickly & had a great experience! I highly recommend Dr Gladstein & am an avid & loyal patient! This is the most professional, courteous, upscale facility I have ever been too! Staff was very accomodating, the doctor was attentive and spent a lot of time explaining and educating me on my options. My goal was to find a provider who understands my wish to look natural and this is it! I had Botox and fillers done and scheduled a lid lift after my consultation. All of my friends will be coming here!